M3 vs M5: Which One Is Better and Why? You’ve decided you want to get a BMW, but you hate slow cars. Maybe you’re just interested in learning more about BMW “M” cars. Either way, you’ve set your heart on an “M” car. But which one is better for you; the M3 or the M5? It really depends on what you want out of the car. Do you want a luxurious car that can also tear a Mustang to shreds? Or do you want a luxurious car that will destroy nearly anything on a race track? Let’s dive in, and compare the BMW M3 vs M5. For this comparison we’ll mostly look at the F80 M3 and the F10 M5. When BMW released the E90 M3, BMW enthusiasts across the world were outraged that it didn’t come with an inline-6 engine. Although the E90’s engine was absolutely awesome BMW returned to its roots with the F80 M3. Unlike inline-6 BMW’s before it, the F80 came with two turbos strapped to the engine. This increased power output to 425 horsepower and 406 lb-ft of torque. This made the F80 the fastest M3 by far. It’s actually comparable to the C7 Corvette Z06 in terms of performance. Unlike the M3, the M5 isn’t nearly as talked about amongst the car community. This is probably because its designed for the “older” crowd and I don’t fit into that demographic. The M5 has come with a host of different engines over the years. Everything from inline-6s, to v8s, to v10s. The F10 M5 is equipped with a twin turbo V8 that outputs a ridiculous 560 horsepower and 502 lb-ft of torque. This is 60 more horsepower and 122 lb-ft more than the out-going E60 M5 with it’s V10 engine. If you know anything about the BMW numbering system than you’d know that the larger the number, the larger the car. So it should come to to surprise that the M5 is significantly bigger in size than the M3. The F80 and F10 are no exception to this. RELATED: BMW E30 vs E36: Which One is Actually Better? As you can see from all these numbers, the M5 is larger in every dimension. Most notably it’s 10 inches longer overall, which is mostly used for increased rear leg room. The cost of this increased size in a much larger curb weight. The M3 is over 700 lbs lighter than the M5. 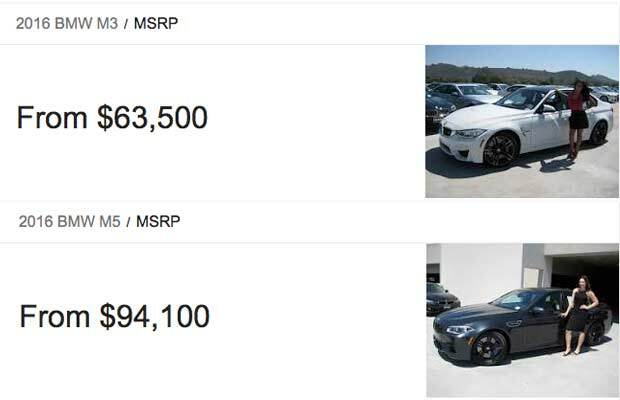 BMWs are most definitely on the pricey side. They’re luxury cars, so you should be expecting that. “M” cars take that to the next level. After all, performance parts aren’t cheap. The F80 M3 starts at $63,500 for a “base” model, and with options it can quickly climb above $80k. The F10 M5 starts at $94,100 for a “base” model, and with options can easily climb above $120k. RELATED: BMW E46 vs E90: Which One is Better and Why? What do you get for that extra $31k? Well, you get a much larger vehicle over all, with much more rear leg room. The M5 is also more luxurious, more prestige, and has more power. But is that really worth $31k more? In my opinion no. If you have a family than the M5 might be slightly better, but there’s no reason 4 adults can’t fit into an M3. RELATED: BMW 335i vs M3: Is The M3 Worth It? To my surprise these cars are actually very similar in their performance numbers. I thought the M5 would be way faster in the 1/4 mile due to its increased horsepower and torque. I guess that extra 700 lbs it has to lug around really slows it down. RELATED: M3 vs M4: What’s The Real Difference? After all this information i’ve given you, which one is actually better? If you ask me the F80 M3 is better than the F10 M5. The M3 is way cheaper, and just as fast. On a race track it’s way faster than the M5 due to it’s massive weight advantage. Unless you have a large family, than the M3 is way better than the M5. Let me know what you think in the comments below! 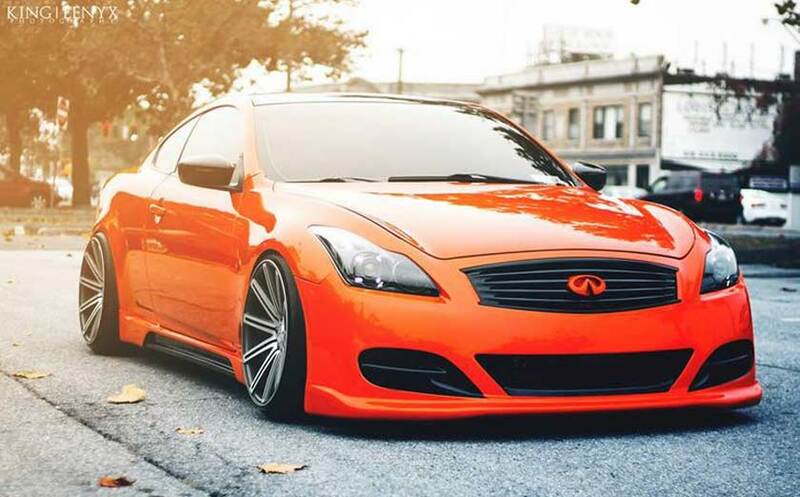 G35 vs G37: Which One is Better and Why? Pretty decent article, everything is pretty well said other then the part where you commented on the M3’s performance numbers are comparable to a C7 Z06… maybe that was due to a complete lack of information. Z06 runs 0-60 almost a full second quicker… not just .1 or .2. It also provides 10% more stopping ability going 60-0 in 90 ft vs the M3’s 100 ft mark. Plus the z06 pulls a whopping 1.2 g’s on the skid pad vs M3’s .98…. The M3 is a beast of a vehicle, to say it’s faster on the track then it’s M5 counterpart isn’t purely factual… it is definitely arguable. However to say “It’s actually comparable to the C7 Corvette Z06 in terms of performance,” has zero legitimacy. Usually when a car accelerates faster, stops quicker and turns sharper at faster speeds it leaves nothing to compare. 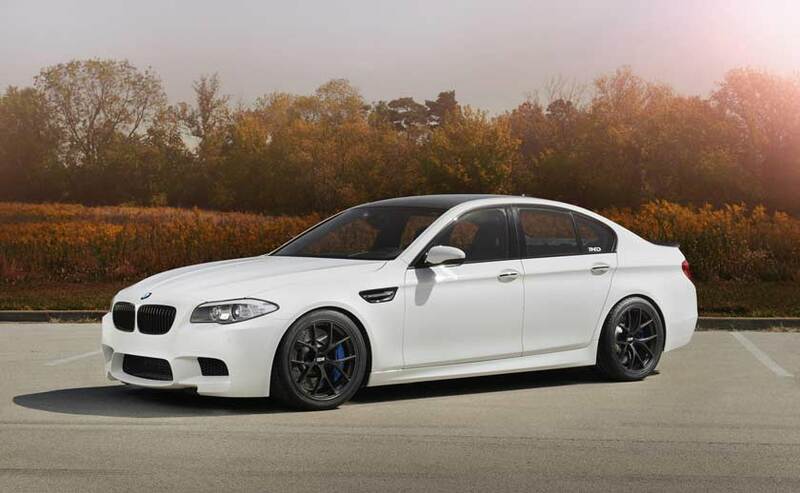 The M5 F10 is definitely faster – I own and drove both 2014 F10 and 2014 M3. I just made a mistake selling my M5 F10 – Spacious comfortable and awesome tone not to mention the speed. From 150kmh to 230 in no time overtaking. New M5 is on TOP of automotive engineering! Thanks, Richard! Glad you found the article helpful.